There is something brewing in Liverpool. Last year alone saw the birth of 194 tech startups, according to the latest Tech Nation survey from Tech City UK, the organisation championing British tech startups. And it seems that it won’t stop there as Liverpudlian SMEs just received a huge vote of confidence from the British Business Bank, the development bank, and MSIF, the Liverpool-based loan and equity provider. 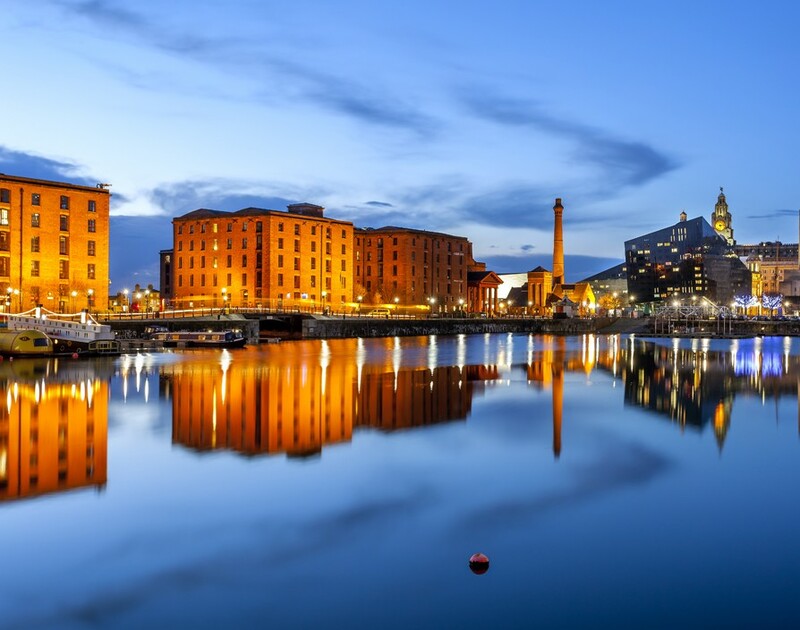 Together these two organisations have announced the launch of the £15m North West Business Growth Fund, which will provide loans between £250,000 and £1,000,000 to established SMEs in the Liverpool City area, the north-west and north Wales. However, tech companies won’t be the only ones benefiting from the fund: as part of the bank’s Help to Grow programme, the fund will help SMEs across most sectors access finance for capital expenditure, research and innovation, developing new products and general working capital. While the press may sometimes seem reluctant to look further afield than Silicon Roundabout when it comes to startups, this fund shows that things are definitely cooking outside of the M25.